Dr. Rafiq Husseini, UfM Deputy Secretary General in charge of Environment and Water Division, accompanied by Division’s Advisor Fuad Bateh, attended a one-day technical meeting with European Investment Bank (EIB) officials and country experts in Luxembourg. 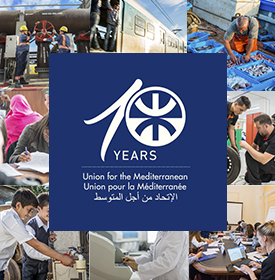 The meeting took place only a few days after the signature of the Cooperation Memorandum of Understanding (MoU) between the Secretariat of the Union for the Mediterranean (UfMS) and the EIB which aims to identify and promote projects in different common sectors in order to promote employment, social cohesion and sustainable development. Husseini presented to EIB experts his Division’s planned main activities to achieve the Secretariat’s Work Plan objectives for 2011. Received by Mr. Philippe de Fontaine Vive, Vice-President of the EIB both officials agreed to work closely in order to reinforce and implement the principles and vision of the UfM, especially in its eastern and southern rim. Main technical meetings were attended, among others, by Mr. José Tomás Frade, Head of EIB Water and Environment Protection Division and Ms. Monica Scatasta, Senior Water Economist. Furthermore, the visit to EIB was an opportunity for Dr. Husseini to exchange views with Ms. Joyce Liyan and Mr. Fernando de la Fuente, the EIB experts nominated for secondment to the UfM Secretariat in accordance to the privileged relationship between the two parties. 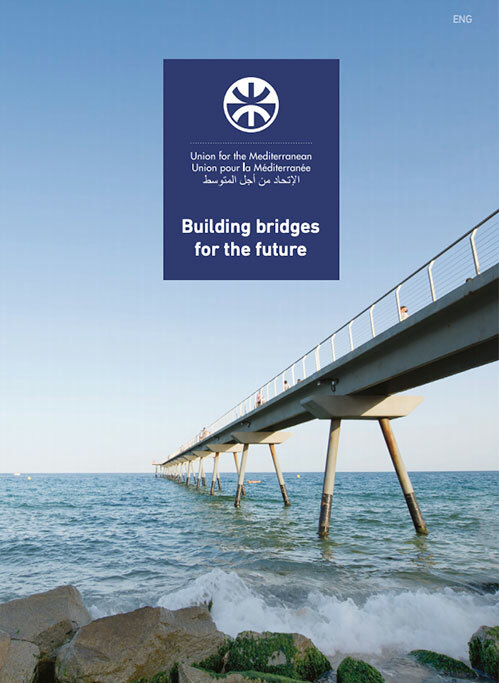 Supported by the 27 Member States of the Union, the EIB is the Mediterranean region’s main financial partner, with more than EUR 10 billion invested since 2002.